Do you need Party Extras? 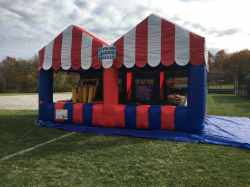 A Total Jump Inflatables in Middletown, CT has lots of fun that they can bring to your party or event. 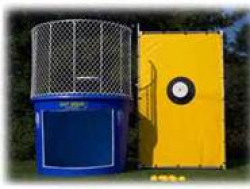 We have a Dunk Tank for Rent that is great for large events and fundraisers! 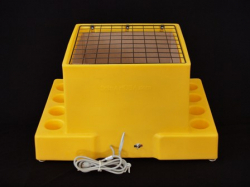 This is a very popular party rental for corporate events as well. Who doesn’t want to dunk their boss? We are adding new Party Rentals & Events Rental all the time so we will have the best inflatable rentals. Checkout our Combo Bouncer Rentals! 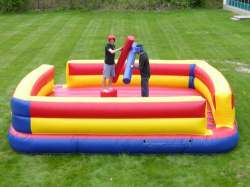 A Total Jump Inflatables is the #1 place in Middlesex County for awesome Party Extras! 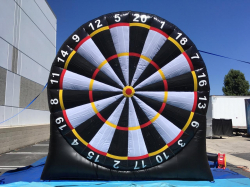 When you choose us for your party rentals, you can rest assured that your inflatable rentals will arrive at your event clean, sanitized, and in proper working order. We are a full-service company so you don’t have to worry about a thing, we take care of the set-up and tear down. If this is your first time to rent with us, please check out our Safety Section to learn more, or Contact Us.